Are you someone who wants to show off their pug in a unique way? Do you wish you could share your love for your favorite dog breed wherever you go? 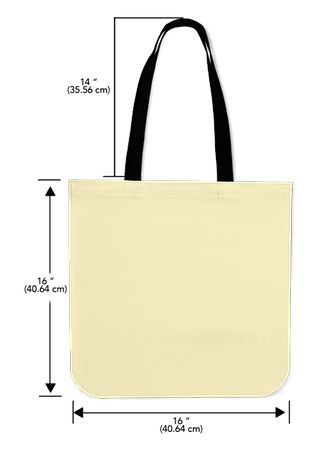 Now you can with this customized linen tote bag designed and made just for you!